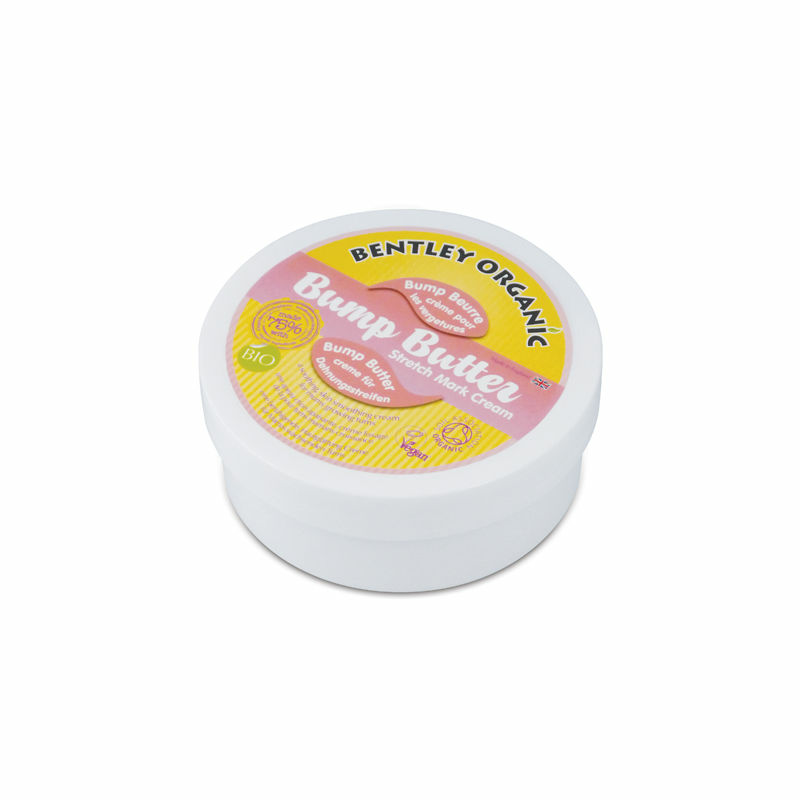 A luxurious blend of Shea Butter, Coconut Butter, Olive and Sunflower Seed Oil to nourish and condition your beautiful bump. This soothing, skin smoothing stretch mark cream is for mums with growing tums. Explore the entire range of Anti-Stretch Mark Creams available on Nykaa. Shop more Bentley Organic products here.You can browse through the complete world of Bentley Organic Anti-Stretch Mark Creams .